11900 BTU/HR of Temporary, portable spot cooling with simple set up and quiet operation, and convenient cooling in a variety of smaller environments where larger units are too much. This can include offices, conference rooms, computer rooms, laboratories, and factory workstations. Meanwhile, the spot air units are the most universal, flexible type of portable air conditioners. 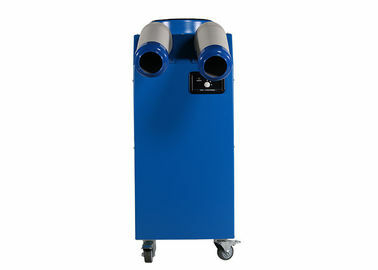 Portable air conditions systems have been specifically designed to easily roll into any room or space where you need keep things -- or people -- cool and comfortable. 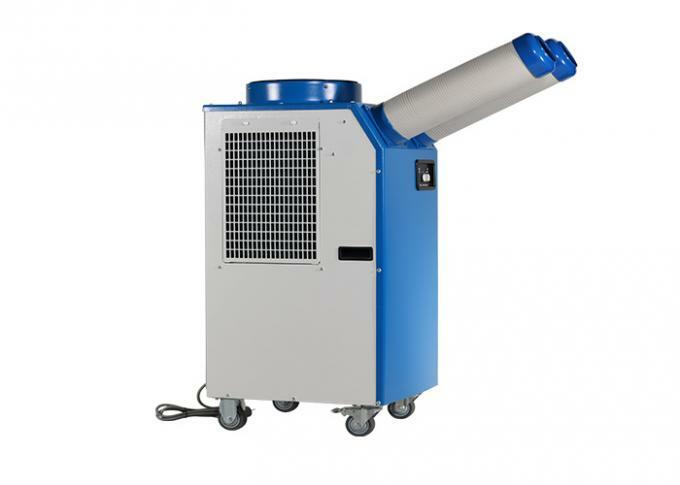 Indeed, our self-contained portable chiller systems are easy to install and operate.